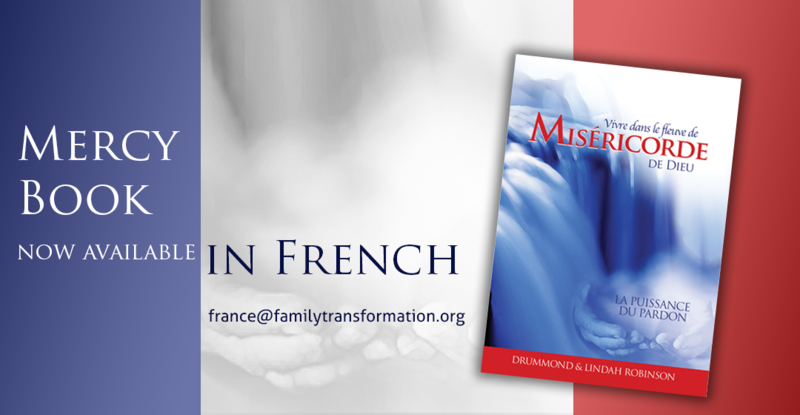 The “Mercy” book that has touched thousands of lives has been translated into French. We are so grateful to Karine Akplogan and others that have helped her with the translation. In July we travelled to France for the launch of the Mercy book. It was a huge step of faith, but God opened doors for us. 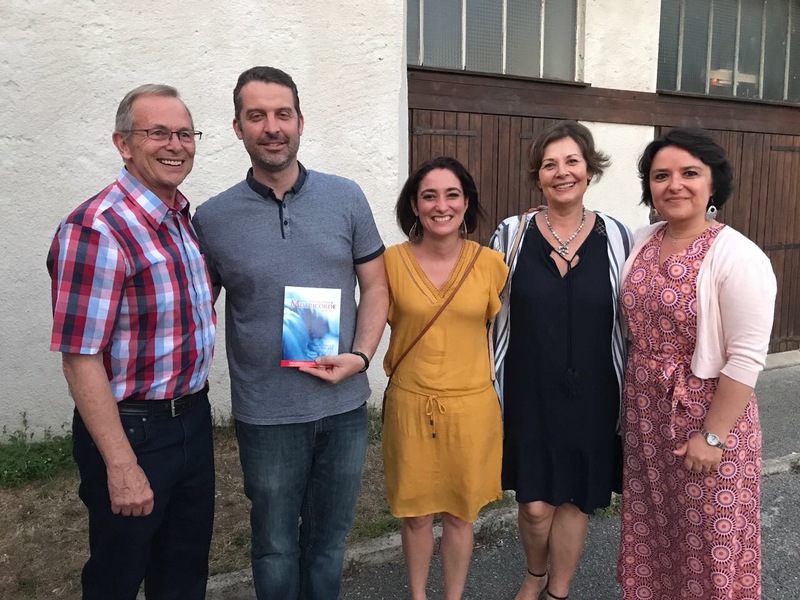 We had a powerful time with the senior pastor of an AOG church in Valence. He told us that there are less than 0.5% born-again Christians in France. However, they have a church of 350 people and opened the church for us to have 2 meetings and we trust this will be an effective door into France. In fact, a team of people are already busy translating our other resources. 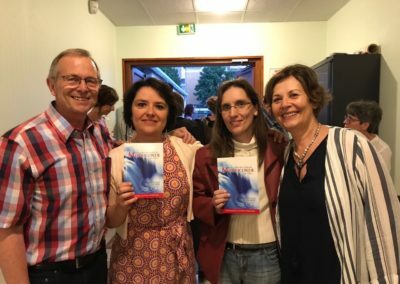 Woman of Peace has been translated and they want to do the voice over for the DVD. We have a quotation for this for about R70, 000. The fact is, this is a totally unreached nation for the gospel, a nation that also has desperate needs among its people. French is also the language spoken by over 200 million people in Africa. So all the resources we produce there can go directly into African nations and even other nations like Canada. We are trusting for God to guide us through this door and opportunity that has been opened to us and we really value your support in this.